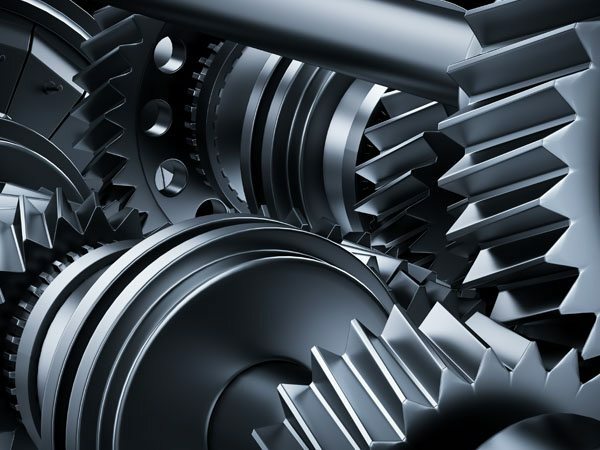 Since 1936, Levan Machine & Truck Equipment has been serving the truck equipment needs of the greater Reading Pennsylvania area. We are your one-stop-shop for all truck services! When winter is upon us you need a tough, innovative solution to make your job easier and more productive. 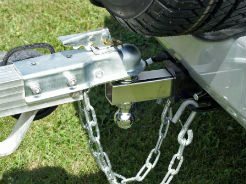 With quality work and a quick turnaround, we repair drivelines from PTO shafts to large truck driveshafts. 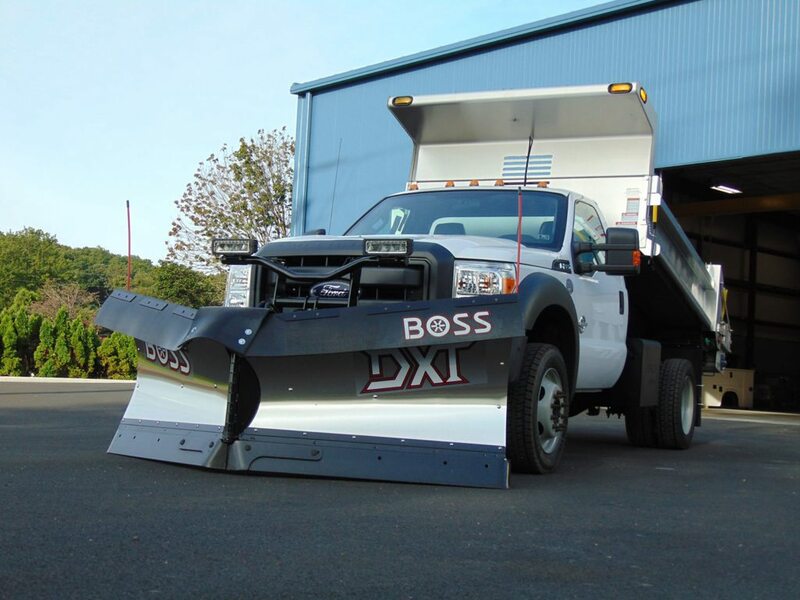 We provide an extensive line of truck snow removal equipment, truck equipment and truck parts for after market truck alterations. We take great strides to keep your equipment downtime to a minimum. From basic maintenance to large scale repairs, we are your one stop shop. 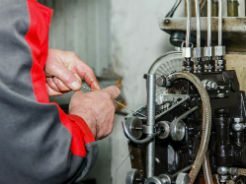 Levan Machine and Truck Equipment is a full-service machine shop and custom fabricator located just outside of Reading, Pennsylvania. Since 1936 our machine shop has serviced customers throughout the United States and currently also services customers internationally. From custom machining and fabricating, to prototyping, to completely engineered projects, we are a job shop that specializes in custom work. 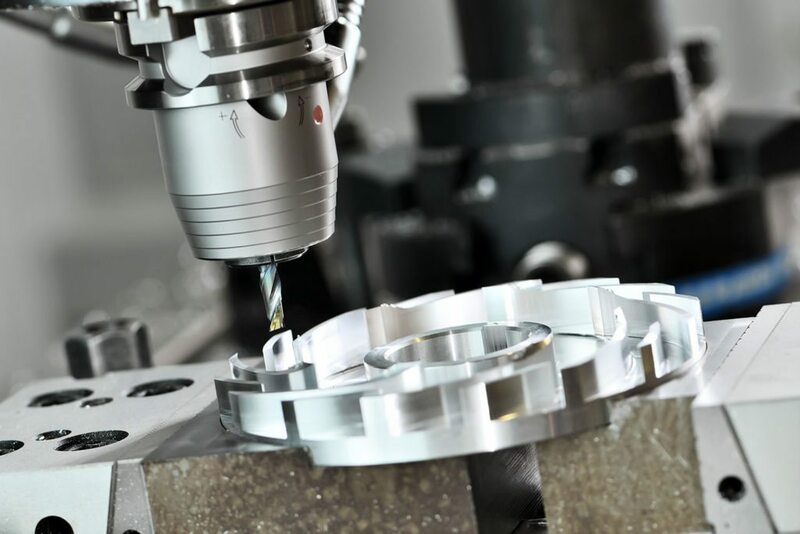 Visit our Machine Services section to learn more about our capabilities. In 2010 we launched our Commercial Truck Upfit division which services the commercial and fleet market throughout Central Pennsylvania, New Jersey and Maryland. Our team builds a commercial truck specific to your daily work needs. 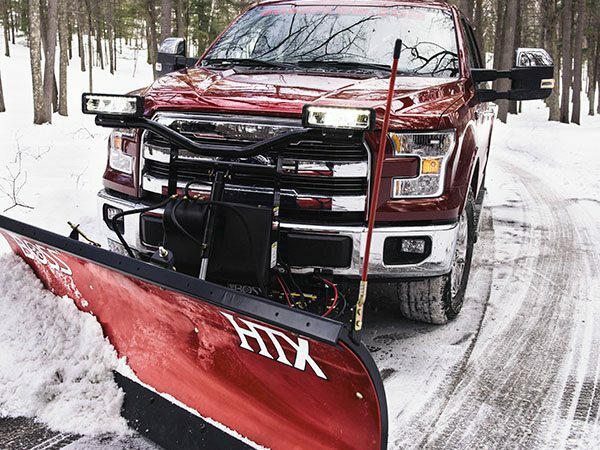 Whether you need a service, platform, crane or dump body, snowplow or spreader, liftgate, central hydraulic system or PTO, our truck experts are trained to build a truck that will increase your efficiency and get the job done. We also offer general truck repair and maintenance too. If you have questions about the services we offer or would like to get a quote or start a new project today, please contact us here!